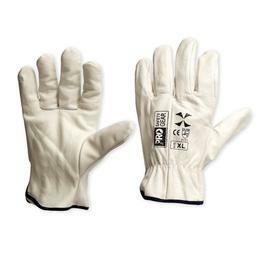 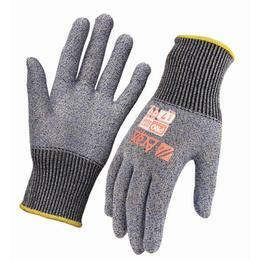 A lightweight, lint free knitted nylon & lycra infused glove that breathes. 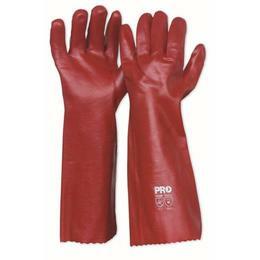 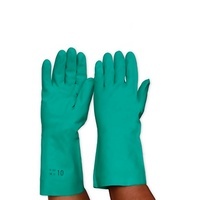 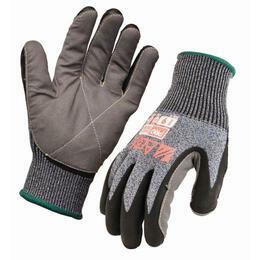 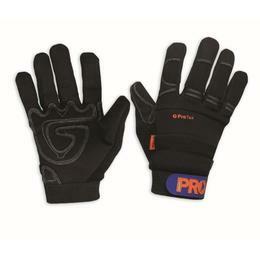 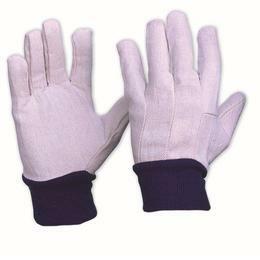 Nitrile palm offers enhanced grip in any environment - Wet or dry. 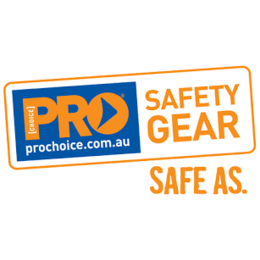 The PROSense Range offers superior touch and feel in any condition.